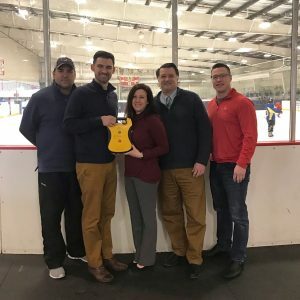 In A Heartbeat made an AED Donation to the CT Chiefs Hockey Program on Saturday. This marks the 62nd overall and 2nd in 2019. To read more about CT Chiefs Hockey, please click here.